We’ve collated this handy guide to betting on, and the best sites to bet on college football, so you’ll be confident about placing wagers with a degree of understanding. If you looking for something new to add to your sports betting strategy? 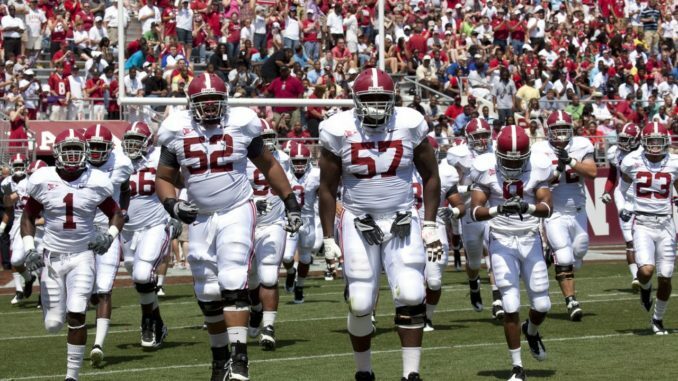 American college football betting might look strange but fear not! Here we highlight the best sites for betting on US college football and also explain some of the most popular bet types. Where to bet on US college football? All key sports and spread-betting sites offer American Football. The NFL is the main market (see the best bookies for betting on NFL here), while a few will offer the college football (look out for NCAA) market. With college football being the less well-known, there may well be good opportunities. 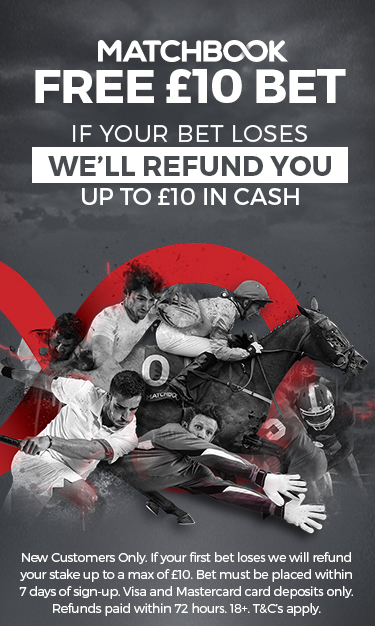 As always betting exchanges offer by far the best odds over regular bookies – so it’s worth looking at our betting exchange comparison tables to see which one has the best current offers. What are the types of US college football bet? If you’re used to the home/draw/loss or first goalscorer market in European football, you’ll find things a little different with US college football. These are the main types of college football bet. With a handicap or point spread, you’re backing the number of points a team is expected to win (or lose) by. In this example, Western Michigan is such a favourite to win at Michigan that the handicap is +25.5 for Western Michigan. You’re now betting that they’ll win by at least that margin. In the UK, how much you win is determined by straightforward displayed odds. In a US sportsbook, you’d see a different set-up, with the “vig” or “juice” set at, say -115, meaning you have to wager $115 to win $100. Money lines. You can bet on straight who will win or lose. In the UK you’ll see straightforward odds, whereas in the US it would look different. Here’s how a game might look there. In this case, Notre Dame is the underdog. If you wagered $100, you would win $270. If you backed favourites Michigan, you’d need to bet $330 to win $100. The UK normally displays money lines as straightforward odds. Totals are simple. The total is given, which is the same for both teams, as the total number of points expected in the game. You bet on whether you think it will be higher or lower. Think of these as multiples bets. Wager a smaller amount but on the outcome of multiple games. Bets can also be placed across only halftimes and quarters, yardages, touchdowns, field goals and more if you’re feeling more adventurous! With these new betting types to try, you can now enjoy spreading your wagers across a new sport.